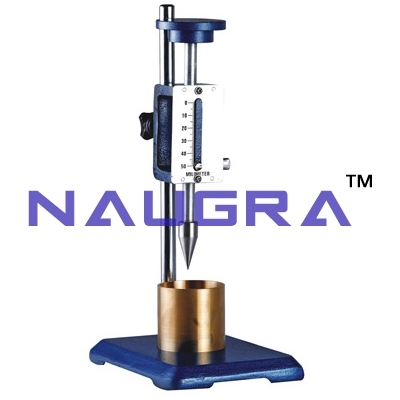 Testing Labs Equipments Laboratory Supplies We are indulged in providing of Oil and Petroleum Testing Instruments. All our instruments are reliable and durable. We offer pensky martin appratur, redwood viscometer, kinematic viscometer battery. All these instruments are offered at market leading rates.